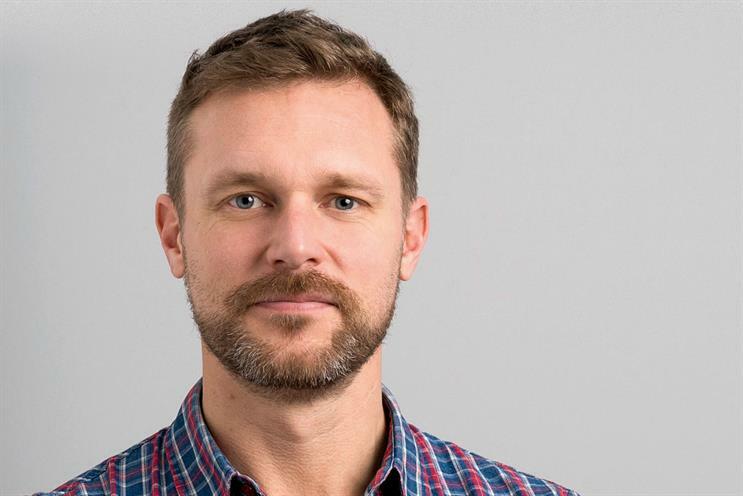 Cancer Research UK's director of brand, marketing and communications, Anthony Newman, has joined Sea Life as global brand director. Newman has worked at the charity for 17 years, since joining in 2000 from Acxiom, where he was account director. He held a series of roles at Cancer Research including direct marketing director, CRM director, and product marketing director, before being promoted to his current role in February 2015. Newman takes up his new role at the end of May, will report to Fiona Eastwood, global marketing director – Midway, at Merlin Entertainments, and replaces Dominic Warne, who has left after two years to focus on golf business GreenRunner. His remit will cover more than 50 Sea Life attractions around the world. Cancer Research said that, rather than replacing Newman directly, his responsibilities would be split between director of brand, marketing and innovation, fundraising and marketing, Jo Cooke, and director of communications, Peter Zarko-Flynn. Newman said: "Despite Cancer Research UK and Merlin being such different organisations, there are actually many parallels between the roles I’ve done in the past and the new role at Sea Life – especially my work on Race for Life, which is also an experience brand." Turkey of the week: The London Dungeon "Dark Valentine"